​For shaving product descriptions, please see Mystic4Men.com. Refills are regularly $9.91. Sale price $6.94. With tubs, regular price is $11.79. Sale price $8.82. Shampoo bars are my #1 selling item online. Regularly $6.60, sale price $4.62. My shea butter soaps regularly sell for $6.60; price for these sale items is $4.62 while they last. ​For product descriptions, please see Shea Butter Soaps. Regularly $5.66, sale price $3.96. ​For product descriptions, please see Sea Salt Soaps. Regularly $6.37 and $5.66, sale priced at $4.46 and $3.96. 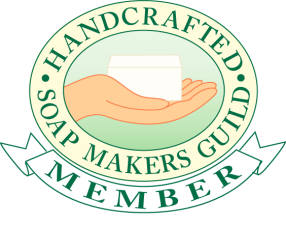 ​For more info, please see Soaps with Essential Oils. These cocoa butter bath soaps regularly sell for $5.66, sale price $3.96. ​Product descriptions may be found here.